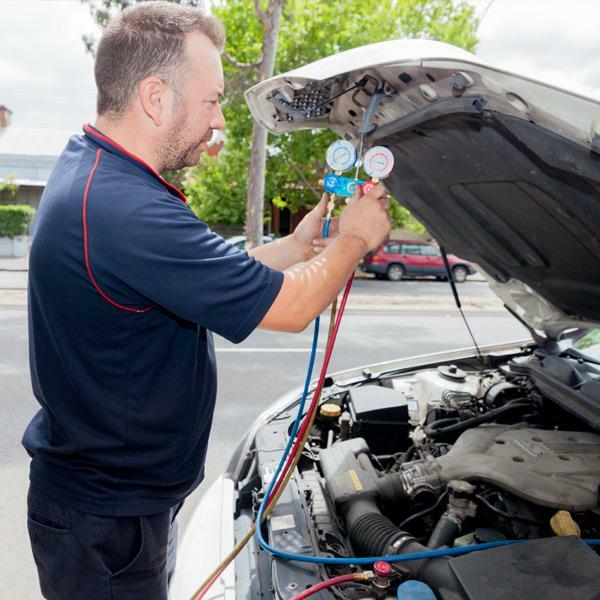 At Victorian Auto Services, we offer our comprehensive vehicle servicing and mobile mechanic repairs all in the convenience of your front yard in Melbourne CBD, West Melbourne and other suburbs. We also offer a thorough damage assessment and panel beating consultation service for all makes and models, as well as pre-purchase inspections for people looking to have a car checked over before purchasing. 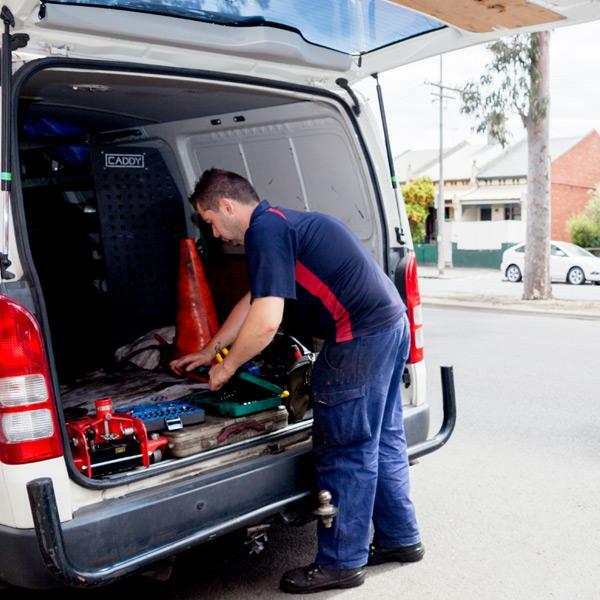 Our pre-purchase inspections include a comprehensive report and PPSR vehicle history check. 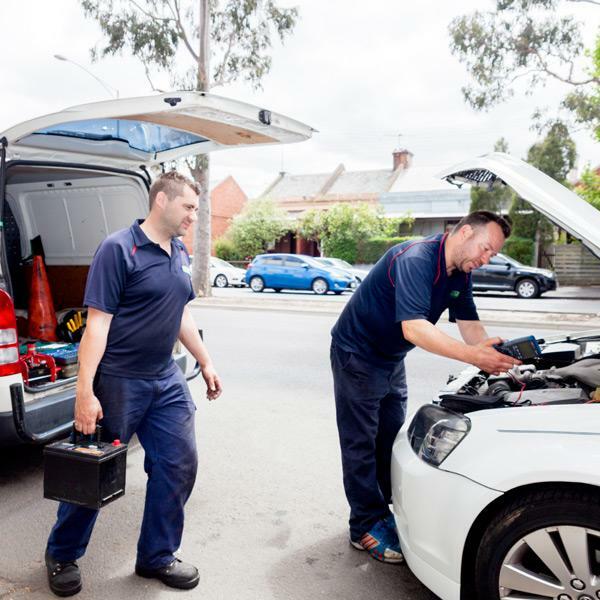 For more information or to book the mobile mechanic Melbourne that comes to you, contact the team at Victorian Auto Services today.